This competition has now finished. To keep up to date with future competitions, sign up to our newsletter, and follow us on Facebook, Twitter and Instagram! 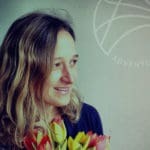 We’re excited to be exhibiting at the Om Yoga Show, and we’re super excited to be giving away 10 FREE tickets to what will be an inspirational Yoga event! Starting this Friday we’ll be finding a lucky winner for a pair of tickets for a days entry to the Om Yoga Show at London Olympia, on the 24th – 26th October. Here’s what you need to do to win…. Here at Adventure Yogi we embrace the health giving and spiritual benefits of yoga, and we recognise that yoga means different things to different people – it’s not just about being bendy and wearing hot yoga pants! 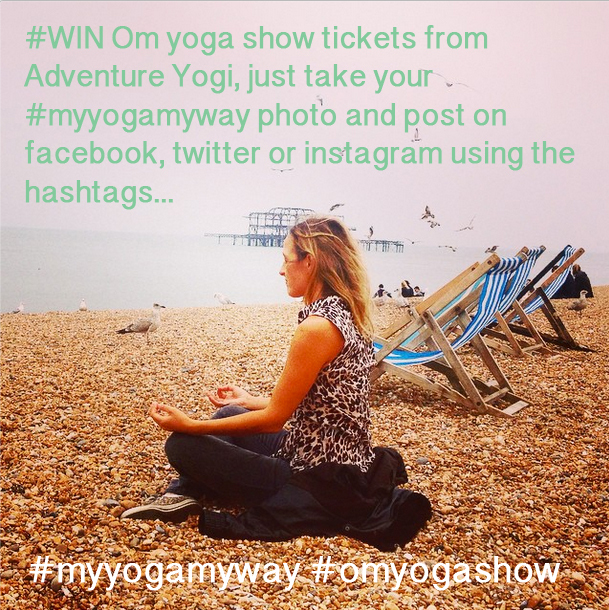 Post your photo on Facebook, Twitter, or Instagram and use the hashtags #omyogashow and #myyogamyway – we’ll choose a winner every Friday up until Friday 17th October. Don’t forget to like us on Facebook, and follow us on Twitter and Instagram! We’re looking forward to seeing your pics, and to seeing the 10 lucky winners at the Om Yoga Show.